One Sure Insurance works with a variety of different insurance underwriters to help you find the absolute cheapest taxi insurance quotes on the market. We look at the different policy options available to you, to help you ultimately find the right cover for your taxi, at the right price. We have access to numerous insurers on our panel of underwriters who will look to insure all types of Taxi vehicles - such as public and private hire vehicles (such as black cabs and hackney carriages), minibuses and MPVs. We can also approach the underwriters directly, and look to secure quotations for vehicles and occupations such as wedding car drivers, hire and reward, carriage of school children and chauffeurs. Because we have relationships with underwriters who will look at your unique circumstances, we can often look to secure additional clauses where needed. For example, you may need named driver cover, or any driver insurance. In these cases, we can work out the additional costing involved, and compare different underwriters to find you the best Taxi insurance quotation. All of our sales advisors are legally allowed to provide advice and guidance on your taxi insurance policy, and we will help you to find the best policy on the market for your needs and requirements. 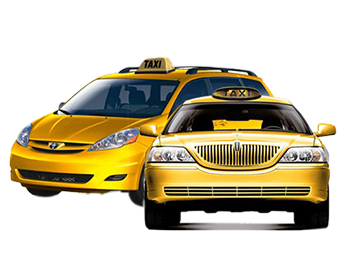 No matter how long you've been in the industry, what vehicle you drive, what type of clientele you work with - we are confident that our expert knowledge in the industry will be beneficial in finding you the cheapest taxi insurance.